We deliver a wide range of physiotherapy treatments at our Belfast Clinic to help people of all ages and all manner of condition. Select a condition to find out more about the physiotherapy treatment we offer for that particular problem. It is estimated that back pain costs the UK one million years of lost productivity each year. They say there are three sure things in life – death, taxes and back pain! 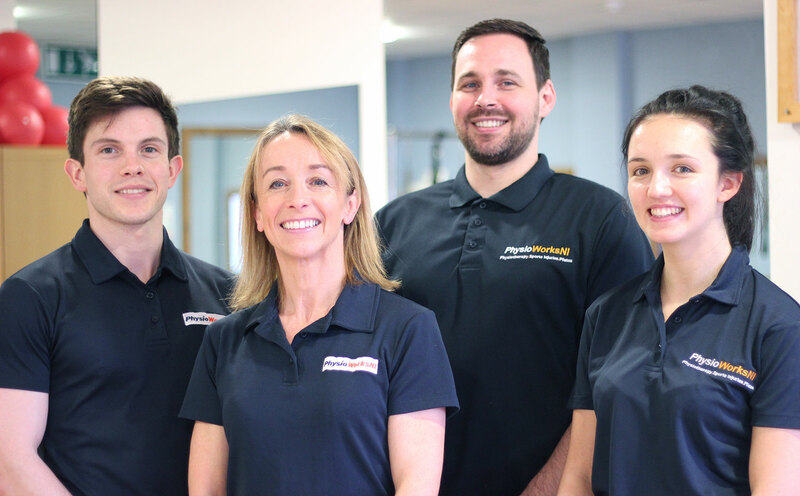 Our Physiotherapy team will treat your condition.